It's twenty past two on Sunday 30th October 2016, and Ansan have just conceded a second goal to Line 4 Derby rivals Anyang, seeing them slip to second in the K League Challenge table, with Daegu, level on points going into the game, drawing at home to Daejon. That Ansan should be throwing away the league like this after leading it for so long during the campaign is gutting, and a wait for a first trophy for the city since it first gained a professional club in 2007 looks like it will have to wait. Then, a flicker of hope. Kim Jaewoong pulls a goal back and suddenly there is a chance. New filters through that Gangwon are beating 3rd place Bucheon. All that is needed is a goal. Match Daegu's result and Ansan will be champions. The second half brings that deliverance, when Kang Seungjo's tame but accurate free kick beats the Anyang keeper. 2-2, Ansan are on top again. But then news to cause frantic nail-chewing: Bucheon have equalised. A goal from either Daegu or Bucheon will see them crowned champions instead. It doesn't matter. Han Jiho gets the ball in the box and smashed it straight at the Anyang keeper, who fails miserably to make what should be a routine save. As the ball bounces up inside the corner of the net, the small crowd behind the goal breathes a sigh of relief. Ansan hold on, Ansan are champions. The police franchise, newly branded: 'Mugunghwa', after the Korean national flower and symbol of the Korean police, had had two very different seasons in 2014, and 2015. In 2014 they finished second, behind a rampaging Daejon side that won 20 of their 36 games. Inspired by Ko Kyungmin, it had been an impressive start to the new Ansan franchise, after the Hallejujah era of 2007-2012. Opprtunity knocked to see Ansan gain promotion to the K League, however an awful 3-0 defeat at home to Gwangju, whom Ansan had already beaten 3 times that season, saw those hopes diminished. 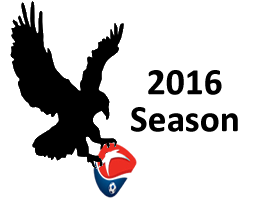 2015 was like a return to the Ansan of old, with the team finishing 10th out of 11 teams, winning just 9 games. Expectations for the 2016 season were low. News that the team would be moving on also looked to leave Ansan 'teamless' once again. So when the season got under way, Ansan fans were treated to an era of football never before seen in the city. After an impressive 3-1 away win to Busan I'Park in the season opener, Ansan went on to win five of their next six league games, while making progress in the cup with favourable draws against Sangji and Konkuk university sides, although Konkuk caused Ansan a major score in a 3-2 match that went to extra time. 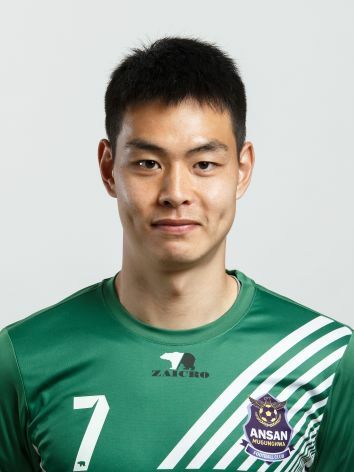 Ansan also went on a clean sheet spree in this opening period, with eventual player of the season, Lee Jinhyung proving a rock between the sticks. July saw a marked dip in form, but still a decent return in points as Ansan picked up 8 points from a possible 15, culminating in an explosive 4-1 win over second place Daegu at home on July 31st. From August, Ansan would win just six of their remaining 16 matches, with Daegu and Bucheon picking up steam to close the gap at the top. 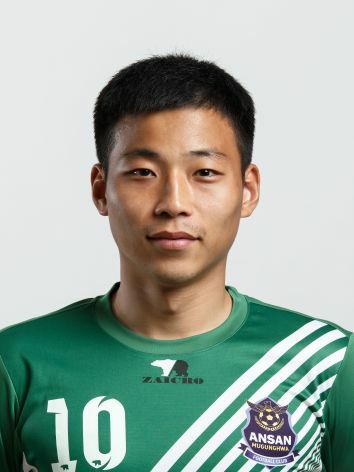 With the outstanding Lee Jinhyung returning to Anyang, and several other key players also ending their military service, thus their loan spells at Ansan, the decline seems irreversible. An 8-1 thumping by Chungju, Ansan's worst ever defeat on the 15th October, followed by a 4-0 home defeat by Gangwon on the 22nd lead many to call Anan's title challenge to be over. It would all come down to a final super Sunday. Sunday 30th October would go into the history books. A 3-2 victory, coming from a 2-0 deficit, away to your nearest rivals to clinch the title is a perfect storm of variables to create a cocktail of football bliss. The added twist of Lee Jinhyung not being available for Anyang, and his understudy making several errors leading to Ansan's goals adds an extra layer of sweetness to situation. A miserable end to the season saved by an outstanding piece of final drama. 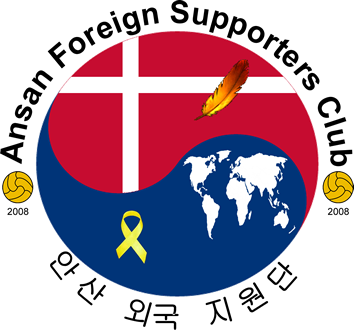 Mugunghwa as a franchise might be taking this first trophy with them to Asan in a physical form, but it will forever belong to Ansan in spirit. As attention turns to 2017, Ansan fans focus on what is to come. A new side beginning again in the second tier, based on the 2016 National league (Thrd tier) champions Ulsan Mipo, who despite winning the league (note, there is no promotion from K3 to K2), have gone bankrupt, is great news for Ansan fans who will inherit a strong team, hopefully able to establish itself in the league next season. 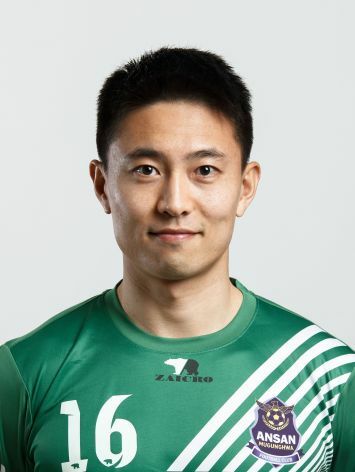 We also give a nod to Goyang Hi, who have also folded, this being the Ansan team from 2007-2012, of whom some players still gave a way to the AFSC section on their visits to the Wa over the past three seasons. Lee kept an impressive 10 clean sheets in all competitions during the season, and many fans put the league title win down to his peerless efforts between the sticks. It was notable that his return to Anyang FC at the end of the summer saw a decline in performances. 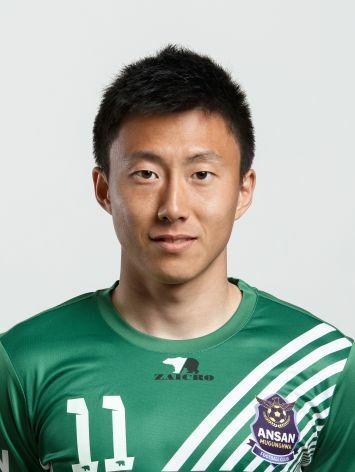 Lee is the second goalkeeper to win AFSC Player of the Season, demonstrating just how important a position this is to Ansan fans. Im was a creative force for Ansan throughout the season, helping them to amass 57 goals in the league, the second highest in the league. A winner of several MOTM awards over the season, Im was a bright spark in Ansan's best ever midfield. Han cemented his place in the Ansan histroy books by scoring the winner on the final day that saw Ansan clinch the K2 title. His 8 league goals went a long way to securing Ansan their best ever season. 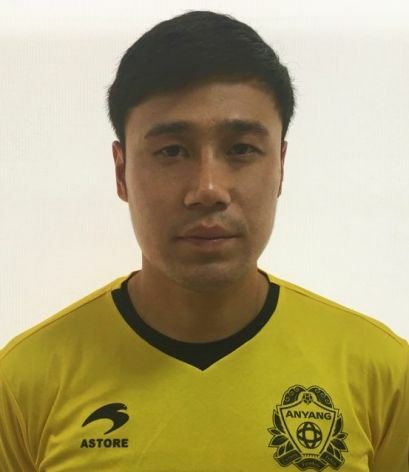 Ansan's top scorer with 9 league goals, Lee, also known by his initial LHS, formed part of a dazzling midfield that led to some great days at the Wa Stadium over the course of the season. Quick and creative LHS was a fan favourite. Hwang will be remembered for one thing: scoring the goals at the Sangam against FC Seoul in the FA Cup, arguably Ansan's biggest ever goal that gave hope in the 5th round tie. He also scored another in the cup run as well as finding the net twice in the league.